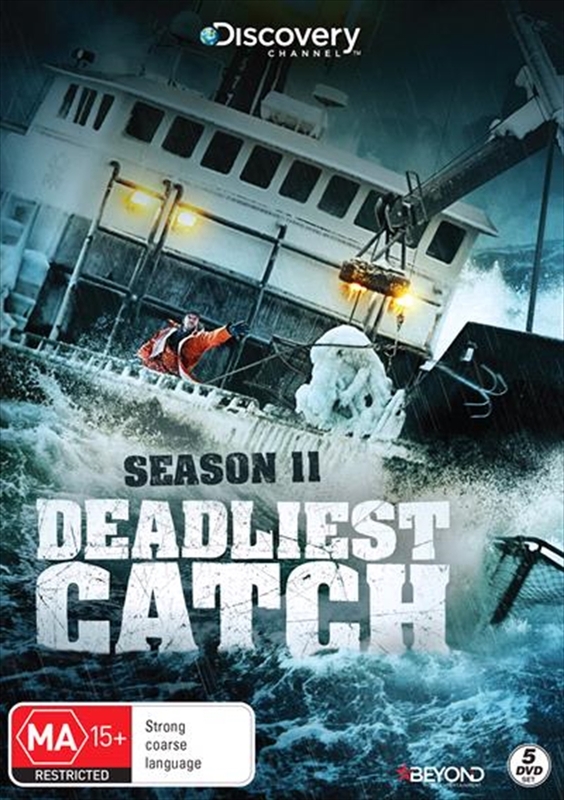 The fearless captains of the Bering Sea are back. This year they must lean on their brethren to survive. But just how far will they push their crabbing brotherhood to the edge? Every fisherman returns to Dutch Harbor, Alaska, with a renewed hope to prove they belong among the brotherhood of the Bering Sea. But to succeed out on the water, change must come from within.For Wild Bill of the Cape Caution, its about accepting his son for who really he is; on the Time Bandit, Johnathan Hillstrand must overcome his health, family issues and massive boat repair bills to turn his business around with a new group of young guns. On The Wizard, Captain Keith Colburn must re-examine his idea of the ultimate deckhand as he goes through several crewmen. And for Elliott Neese, its the need to bridge the gap between his dreams of having a family and a successful business. But will he be able to put his old demons to rest? As the struggle for Bering Sea crab continues, only one thing is for certain: this season will push them closer to the brink.